Seoul, South Korea, April 29, 2015	(Newswire.com) - Although detergent is one of the greater necessities in life when it comes to domestic living, other than the transition from powdered to liquid detergent, there have not been any significant improvements. Also, the reality of it is that detergent still has an adverse effect on public health and the environment. Either from the inability to completely dissolve in water, excessive detergent use, detergent residue being left on clothes, or even allergic reactions, these can all lead to dangers to our well-being. But isn’t there a way to solve all these problems? 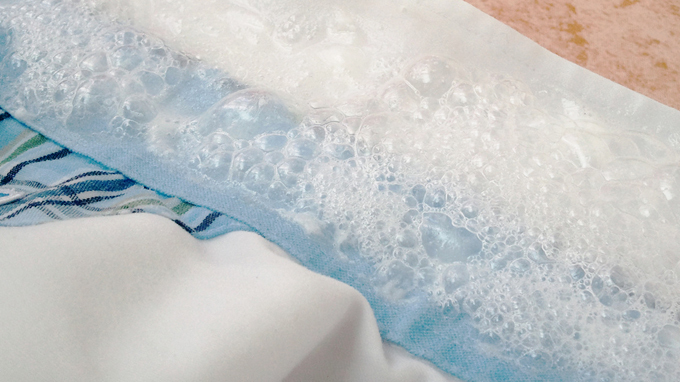 Isn’t there a way to overcome the obstacles of traditional detergent using technology? It was from these questions that Smacle came to be developed. The first focal point of research began with finding a way to use ultrasonic cleaning methods that could exert enough cleaning power, but with less detergent. This is by no means an easy task as it wasn’t using ultrasonic technology, but rather applying the principles of ultrasound to laundry detergent. After 13 long months of research and hard work, two Korean engineers (Michael Cho/Philip Kim) were able to find a way to maximize the number of bubble generated in foaming detergent. 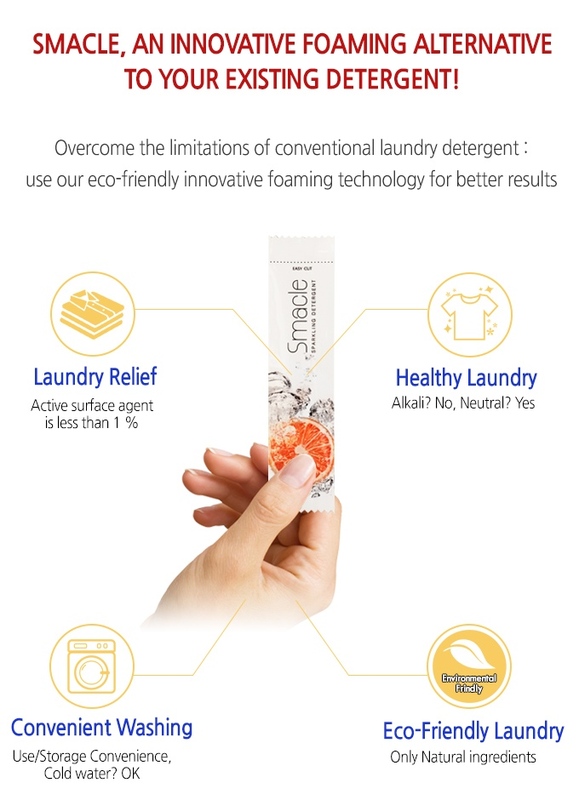 Smacle is an extremely environmentally friendly detergent that was developed to solve the problems of existing detergent use by applying the world’s first smart foam technology. 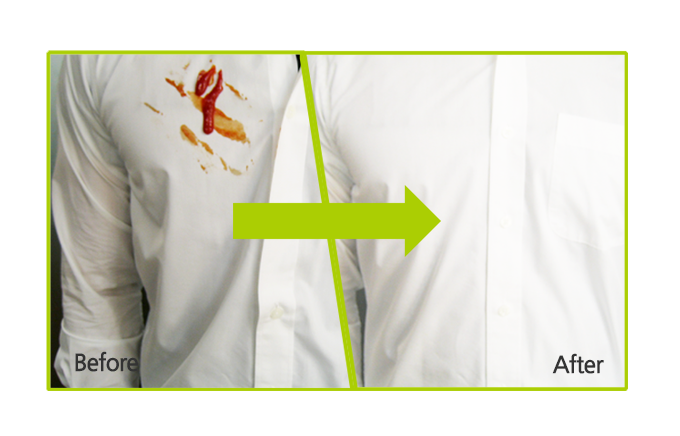 Smacle generates a countless amount of fine bubbles that when come into contact with clothing will, figuratively speaking, generate a small thermal and chemical reaction causing the bubble to explode on contact. This action creates greater dispersion and allows Smacle to get into the fabric to get at the dirt that isn’t visible to the naked eye. 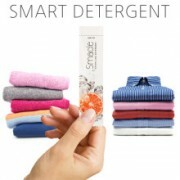 Smacle comes in individually packaged easy-cut sticks that allow easy disbursement into washing machines without the mess. Each stick weighs 20g allowing people to easily carry around with their laundry. Each stick contains enough detergent for one load, thus reducing the amount used for a single load by half. 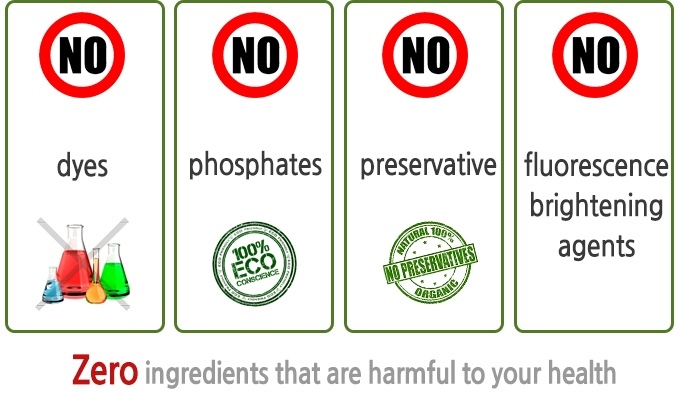 Although existing detergents ensure excellent cleaning power, Smacle ensures the same, if not better cleaning power with its foam technology and only using natural ingredients rather than heavily relied on surfactants of other detergents. 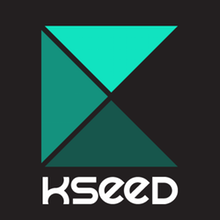 Checkout out their crowdfunding campaigns on Kickstarter and Indiegogo, launched on April 27th.